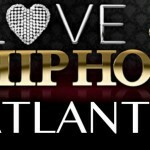 Production for VH!’s Atlanta version of Love and Hip Hop is on and poppin! 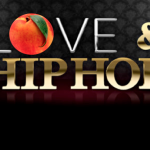 The cast is set and the show has been filming around town for several weeks now. 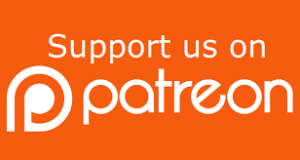 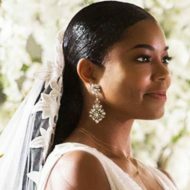 I revealed early last month a few of the people who would be including in the cast (click HERE if you missed that), well while the cast of characters haven’t officially been announced, I have information on just about all the players. 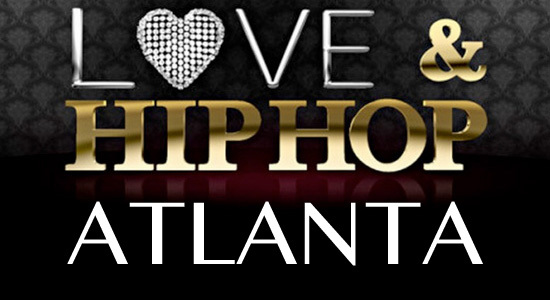 So without further ado, here’s the TEA I’ve been promising about the cast of characters who’ll be featured on Love & Hip Hop Atlanta. 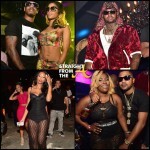 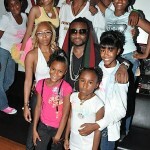 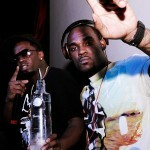 Rapper Shawty Lo and his longtime girlfriend Ecreia were shoe-in’s for the Atlanta version of the popular show. 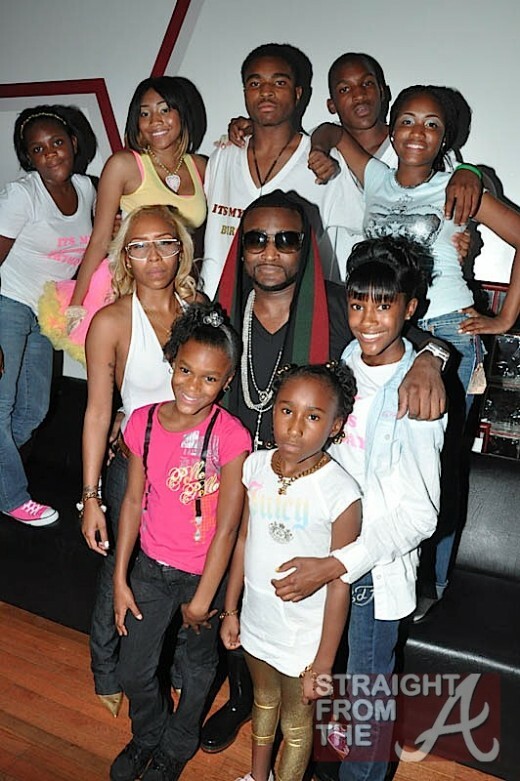 With his 10 kids (yes… Lo has TEN kids) and tons of baby mama drama, Shawty Lo and his boo stuntin’ around Bankhead would have made for great television, but rumor has it that it was Lo’s felonious background and his boo’s gun charges that prevented producers from officially adding him to the cast. Rici was also rumored to be on board, but as taping began she wasn’t on the set. 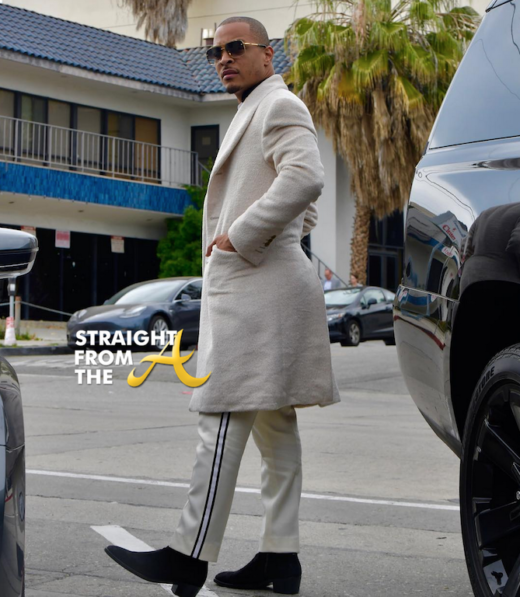 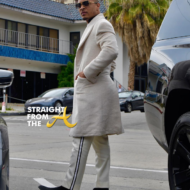 Word on the curb is that producers were pulling out all the stops to create conflict and Rici’s “connection” to the drama between Atlanta rapper Yung Joc and his wife was allegedly something she wasn’t willing to go through on air. 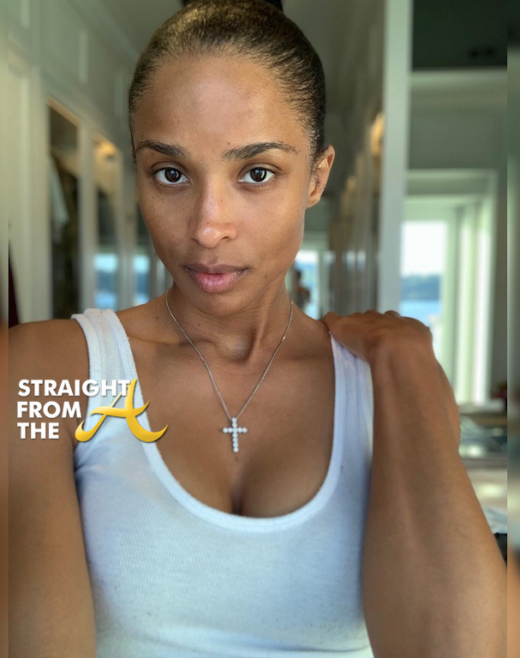 And you already know if she won’t there are others who will. 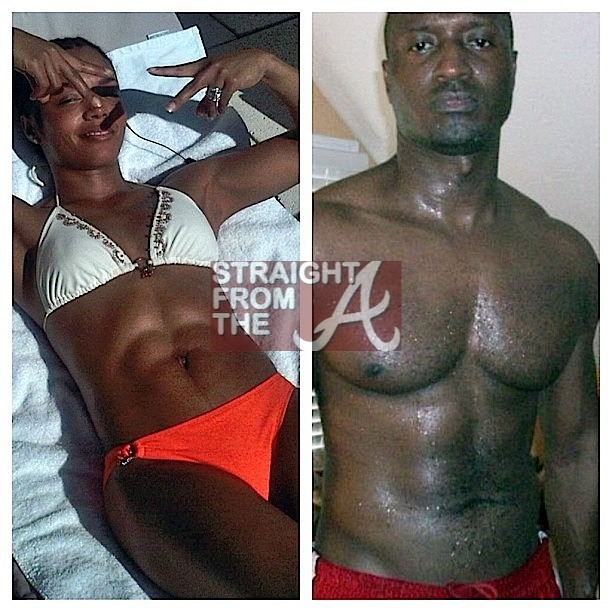 Rasheeda and her husband Kirk Frost will reportedly be the headliners on the show. 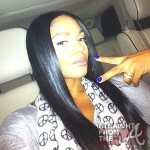 Frost manages Rasheeda in her music career and also partners in her “I’m Bossy” accessories business. 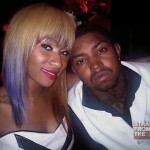 The two have managed to maintain a successful relationship thus far by keeping it OUT of the public eye. 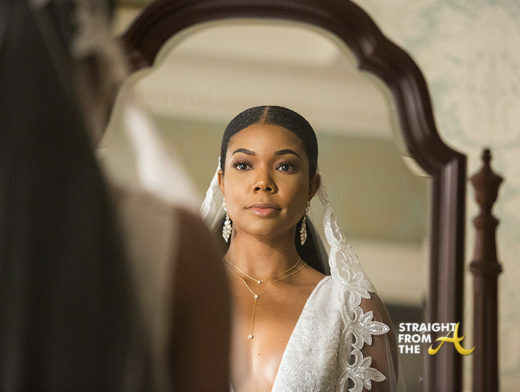 Many people were surprised to hear Rasheeda was married with an 11 year old son, so it’ll be interesting to see what storyline develops with the pair on air. 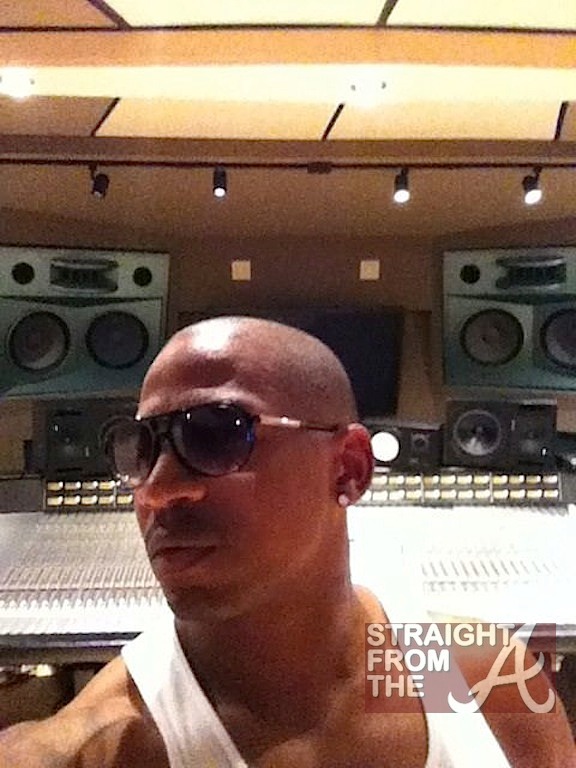 Producer Stevie J is also officially on board. 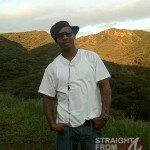 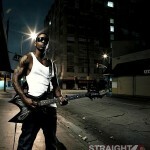 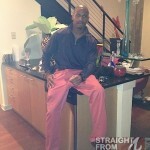 Stevie J is a music industry vet and is now an Atlanta resident. He’s a musician, singer, record producer and songwriter and was an in-house producer and writer during the 90’s on Sean “Puffy” Combs’ Bad Boy Records. His credits include 90′s classics like 112′s “Only You” featuring Notorious B.I.G,”Mo Money Mo Problems”, Nasty Boy”, “Notorious Thugs” featuring Bone Thugs, “Another”, “You’re Nobody”, and “Last Day” just to name a few of Biggie’s classics. 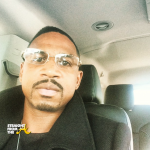 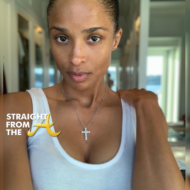 In addition to Eve, Stevie J was also linked to Whoopi Goldberg’s daughter, Alexandria Martin. 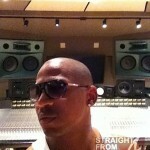 He’ll reportedly be on the show with his girlfriend, “MiMi” and an up & coming female artist he’s developing. 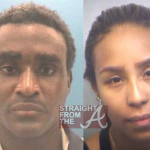 I’ll update with her name later, but she’s a latin chick and my sources couldn’t remember her name but said she was causing a lot of drama so far. 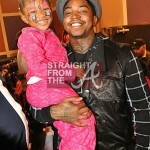 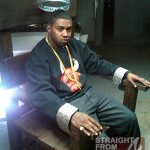 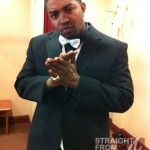 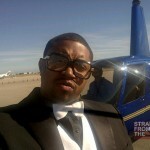 I told you in my earlier post that Diamond was on board but apparently so is her ex-boyfriend Lil Scrappy! 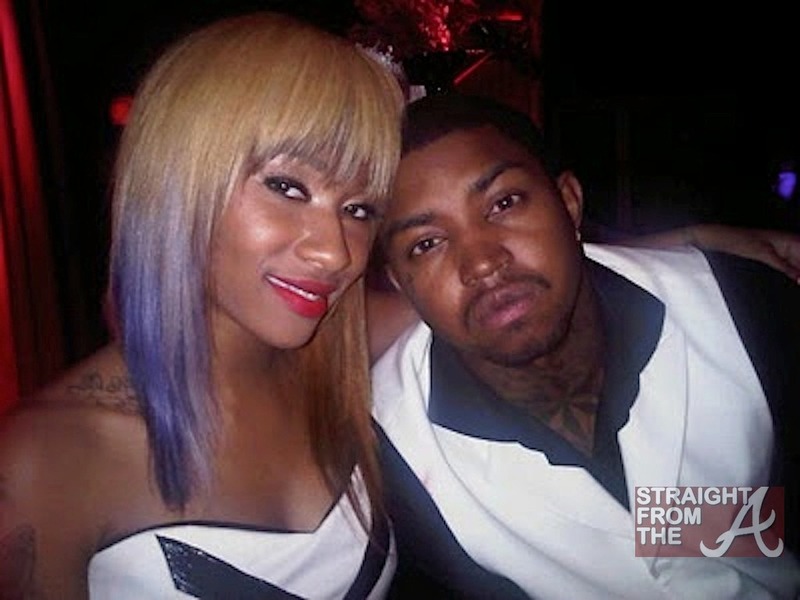 Diamond and Lil Scrappy used to be THE hood couple prince and princess in Atlanta before Scrappy’s money got funny and Diamond started flouncing around town with Soulja Boy. 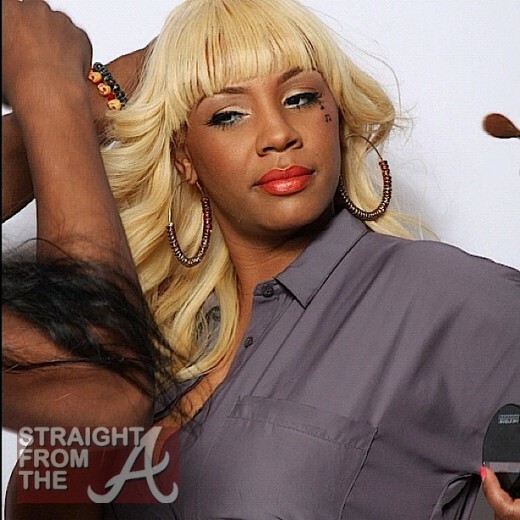 Cue Scrappy’s Mama (aka Mama D) and her on-air Atlanta radio interview where she called Scrappy’s long-time love a “low down dirty b*tch” for what she did to her son. 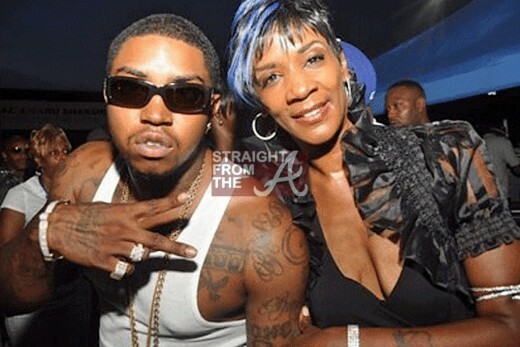 I’ve heard that Scrappy & his mom’s addition to the cast has Diamond feeling some kinda way (Mama D seriously wanted to fight the girl for what she did to Scrappy) and word is Diamond may already be OUT if she can’t stand the heat. 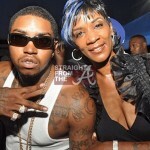 Scrappy and Mama D are rumored to be kinda like the “Jim Jones/Mama Jones” of Atlanta… so yup you guessed it! 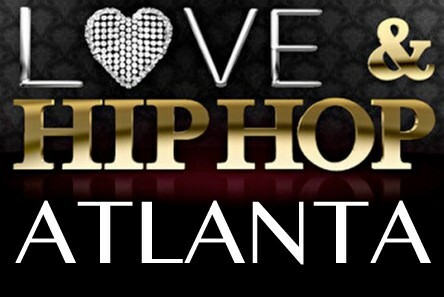 Love & Hip Hop Atlanta is gonna be a hot ghetto mess!